Gold Wing® F6B. Call (714) 256-6700 for details. 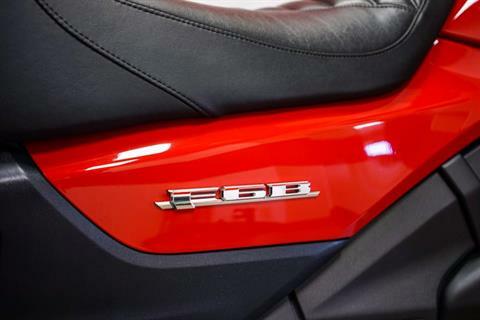 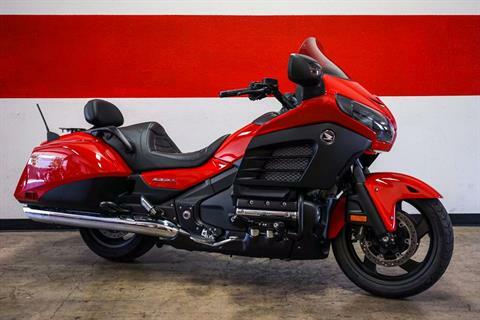 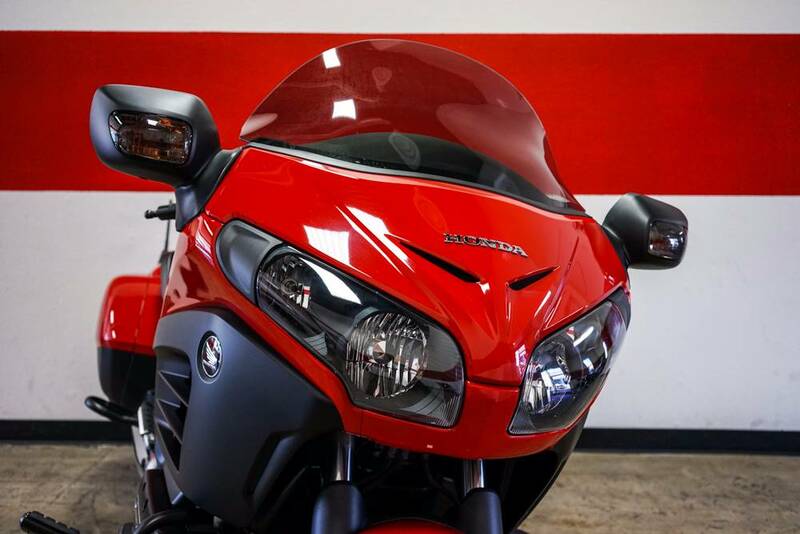 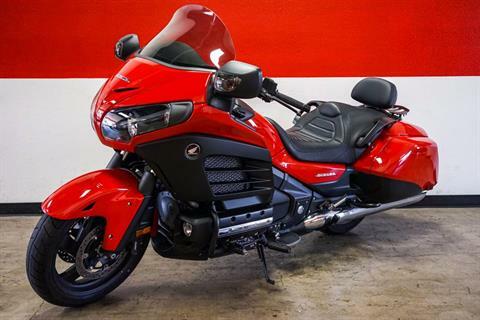 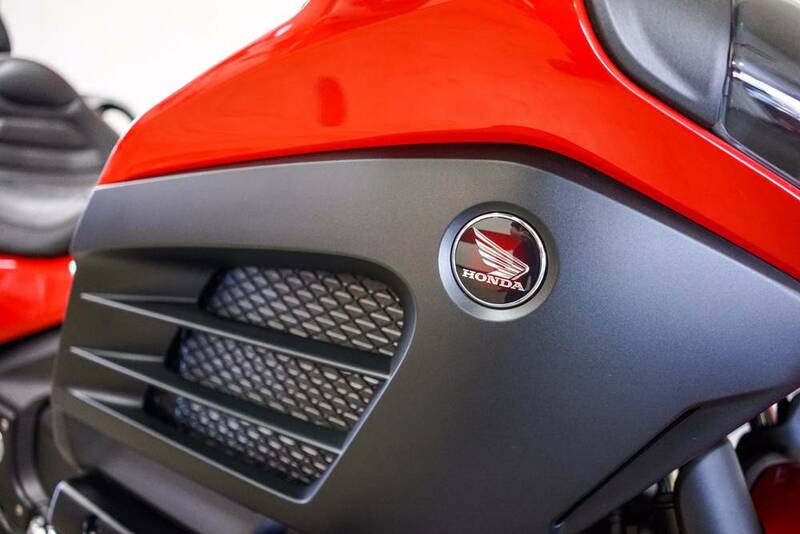 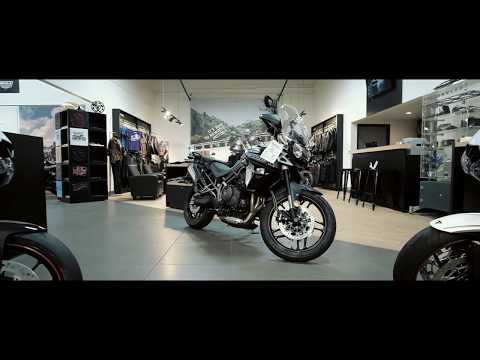 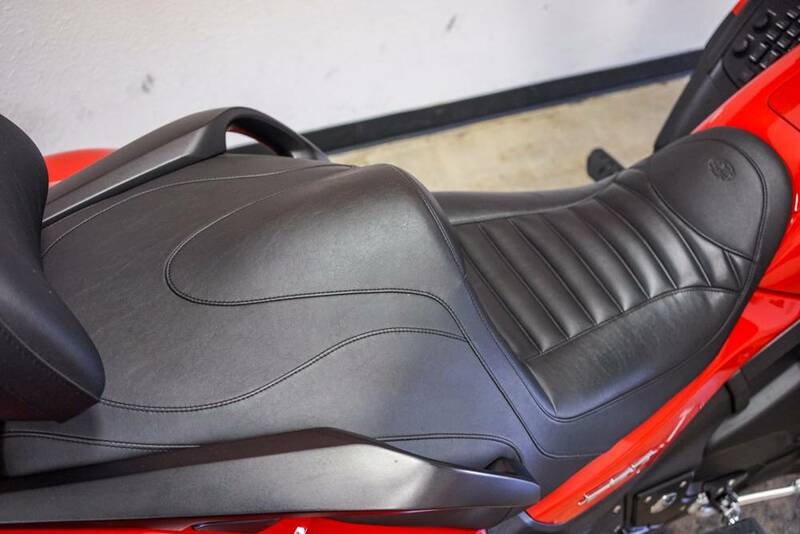 A New Way to Go Everywhere Honda’s new Gold Wing® F6B takes the world’s greatest touring motorcycle — our own Gold Wing — and puts a whole new spin on it. Lighter, trimmer, leaner. 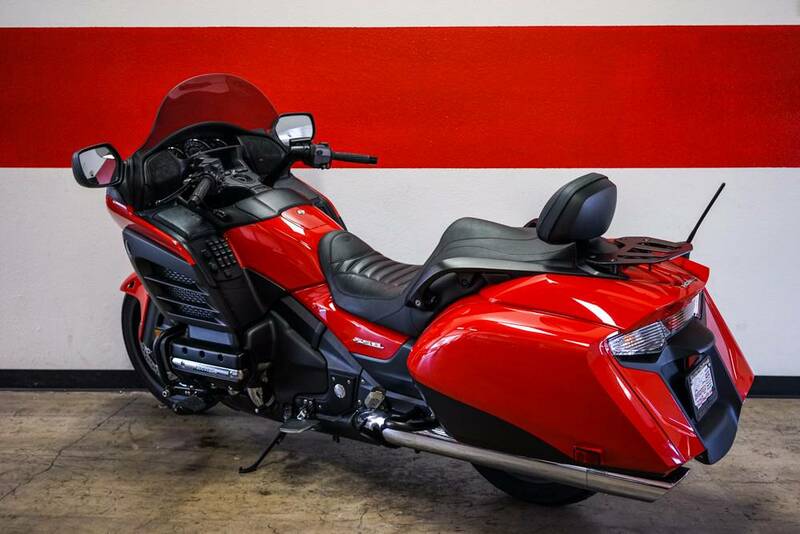 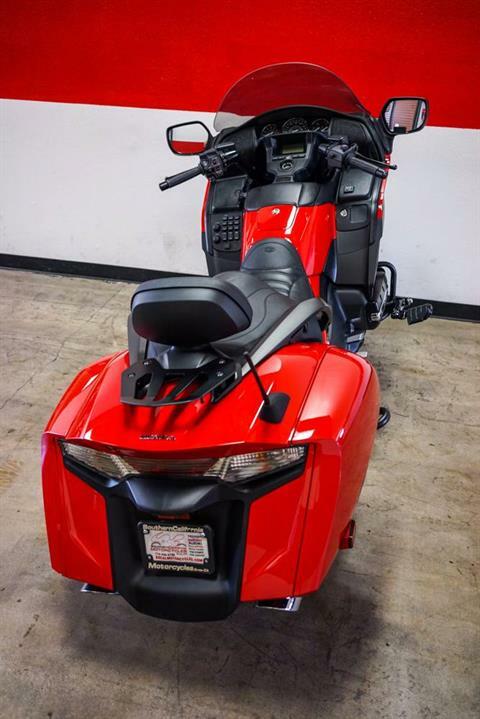 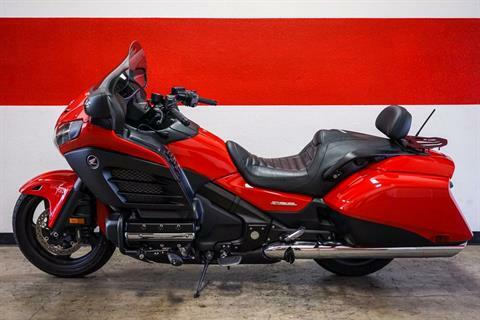 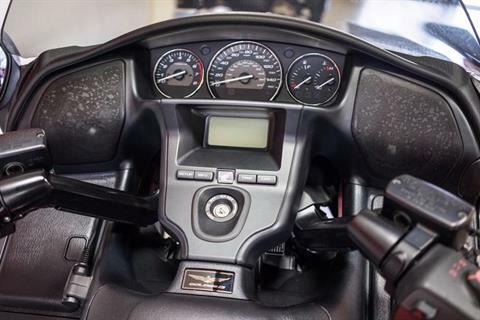 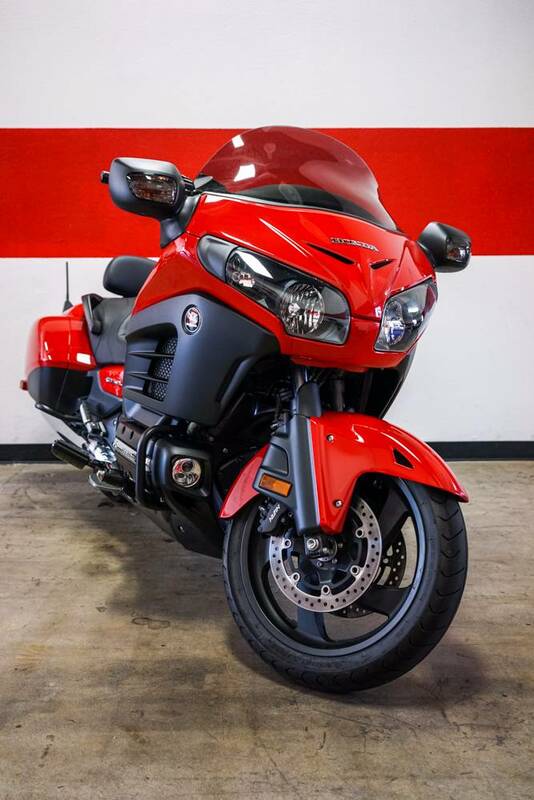 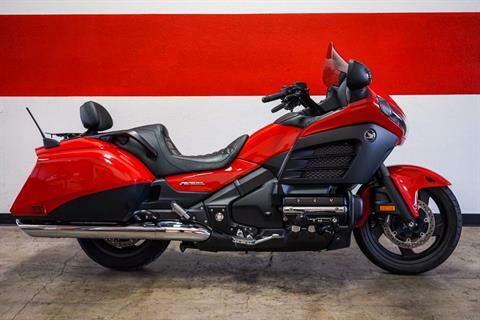 Perfect for around-town, shorter trips, or even a weekend getaway, the Gold Wing F6B still offers plenty of storage capacity and performance, along with many of the Gold Wing’s comfort and luxury features. 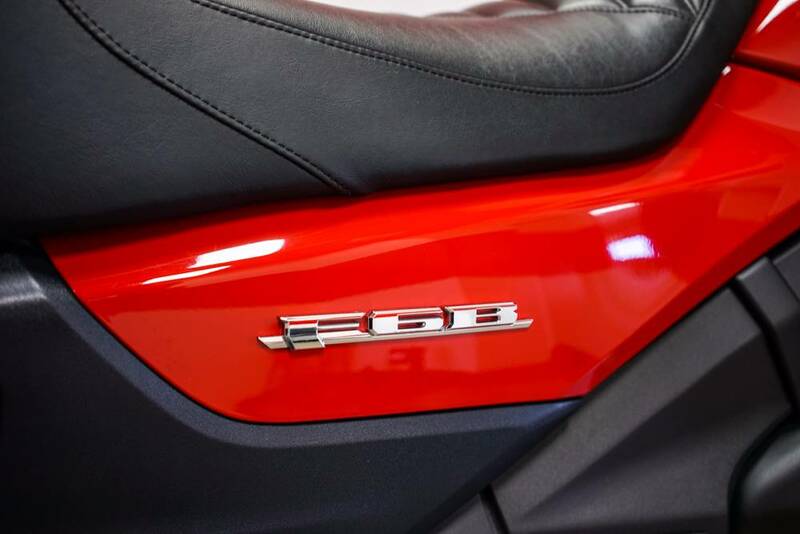 Best of all, it has a clean, fresh look that’s all its own.